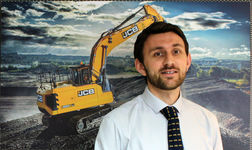 Holt JCB was established in 1979. 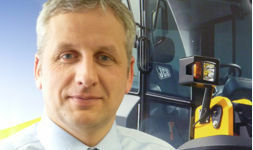 A privately run family business, Holt JCB has over 30 years experience of selling JCB equipment and after sales services, making it one of the oldest and longest running JCB dealers in the world. 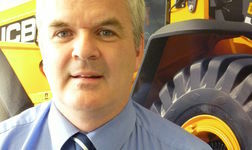 This success has been based on Holt JCB having an excellent team of people working hard "to grow our business by delighting our customers"
The Holt JCB team consists of a professional and knowledgeable sales department, over 40 highly skilled engineers with over 350 years of engineering experience and a parts team with expert and specialist knowledge. This team is ably supported by a dedicated administrative and support staff. This team is expertly led by the Directors and Senior Management.